I have been working in an Agile environment for some years, and I have always felt at my ease. Why? 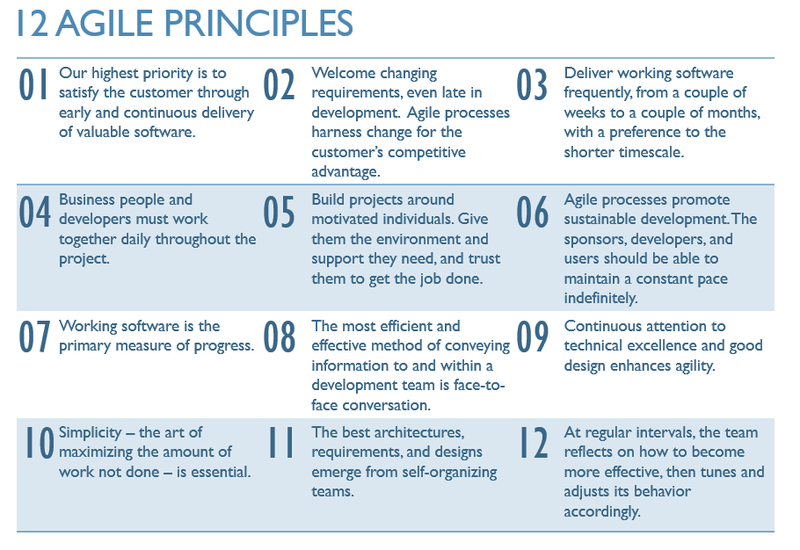 In a short, because the 12 Agile principles are ‘common sense’ to me, I feel well and easy to understand and apply them.